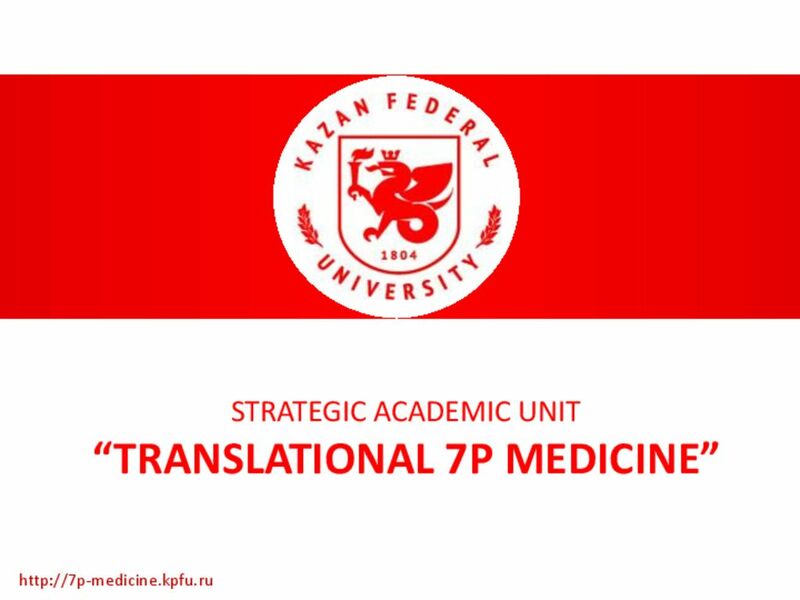 We are glad to present you a new concept of research development in one of the Russia’s oldest academic establishments – Kazan University. Strategic academic unit (StrAU) projects review will take place in Moscow on 18 March 2016. StrAU is an innovative research and education management system, which, due to its interdisciplinary approach, can to tackle the challenges of the 21st century. To learn more about the concept check-out infographics and slides.